2017 Ford Taurus For Sale in Vernon, Kelowna, Okanagan, BC. Elegance and sophistication are the hallmarks of the ﻿﻿﻿﻿﻿﻿﻿﻿2017 Ford Taurus SEL﻿﻿﻿﻿﻿﻿﻿﻿. This four-door sedan offers seating for five and ample amenities to keep everyone happy. With the SEL trim, you have everything you need, for any journey. Sporty lines turn this ﻿﻿﻿﻿﻿2017 Ford Taurus SEL﻿﻿﻿﻿﻿ from a stately sedan into a fun ride. Sharp angles along the grille and on the hood enhance the athletic image while the low aggressive stance showcases the distinct profile. This model comes with a quasi dual exhaust and chrome tips as well as power heated mirrors with blind spot indicators. Daytime running lights and LED taillights are standard on this trim. Enjoy a comfortable ride in the ﻿﻿﻿﻿﻿2017 Ford Taurus SEL﻿﻿﻿﻿﻿ with six-way power front seats. 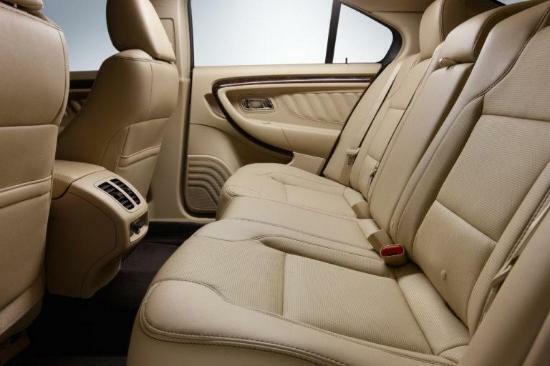 Add heating and leather trim to enhance the sophistication of the cabin. Both you and your passenger have a say in the temperature with the dual-zone electronic automatic climate control. You’re sure to appreciate the remote start system which has your car warmed up and ready to go when you are. Grip the leather-wrapped steering wheel and shift knob for even more refinement. Advanced technology provides for your entertainment in the ﻿﻿﻿﻿﻿2017 Ford Taurus SEL﻿﻿﻿﻿﻿. SYNC keeps you informed while you can upgrade to SYNC 3 and add voice-activated navigation. In addition, SiriusXM satellite radio gives you a wealth of choices for music, sports, talk radio and other radio entertainment as you cruise down the highway. Make your ﻿﻿﻿﻿﻿2017 Ford Taurus SEL﻿﻿﻿﻿﻿ unique with the right Ford accessories. Regardless of how you choose to customize your model, these parts are designed to fit right and work with your model. Cargo organizers help you stay organized and provide more room for your belongings as the deflectors help to prevent scratches and dings from rock and other road debris. Embrace a personalized style with unique covers, which allow you to keep your car looking like new. Three engine options give you more than enough power under the hood of the ﻿﻿﻿﻿﻿2017 Ford Taurus SEL﻿﻿﻿﻿﻿. Enjoy enhanced efficiency with the choice of either a 2.0L or 3.5L EcoBoost engine. Available all-wheel drive keeps you moving forward even in adverse road conditions. 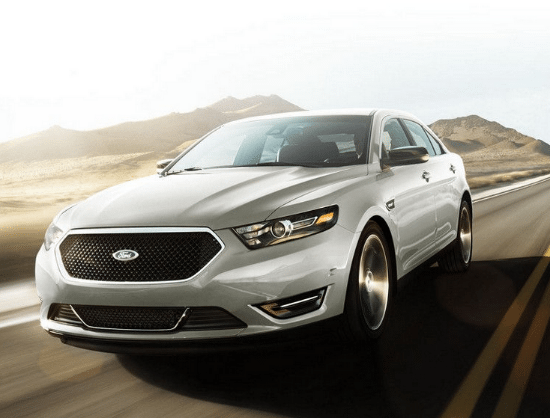 Award-winning performance and style make the 2017 Ford Taurus SEL the obvious choice for many drivers. 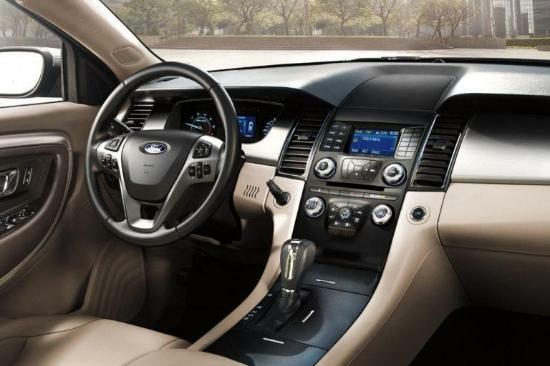 Feel secure behind the wheel of the 2017 Ford Taurus SEL with the latest in safety features that are available. You can always count on the Ford warranty for the 2017 Ford Taurus SEL. 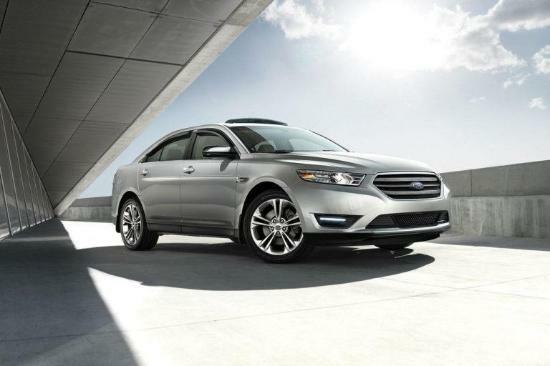 Whether for business or pleasure, the 2017 Ford Taurus SEL allows you to travel in style. Loaded with comfortable amenities and plenty of style, this sedan is as much fun to drive as it is to look at. The SEL proves you can be sporty and stylish as well as being practical. Come in to Watkin Motors Ford and check out the 2017 Ford Taurus SEL. While you’re here, you can customize your next new car to suit your personality. Trust your local Okanagan Ford Dealer – Watkin Motors Ford to have the right model for you whether it’s a sedan, sports car, truck or SUV.